Did you know that you’re probably carrying around the single biggest disrupter of charitable giving in your pocket right now? Since their launch roughly a decade ago, smartphones have revolutionized the way that people find out about non-profits and how they give. And their impact on one special demographic – millennials – is worth understanding. Now you might be sick of hearing about millennials. Fair enough. But they are a group you should pay attention to if only for one reason alone: there are a lot of them. 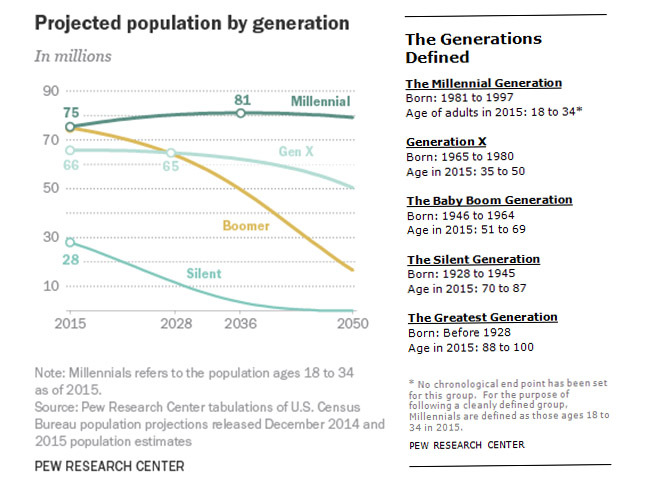 Millennials are poised to overtake the Baby Boomer generation within the next decade. This matters to you because millennials spread money around A LOT differently than past generations have. Instead of just tethering themselves to the same old organizations, millennials actively search out non-profits who share their values and support what’s important to them. The playing field today is pretty level. And non-profits now have opportunities to invent and reinvent themselves using the same technological tools that donors – millennial or otherwise – are using to learn about them: websites and social media. 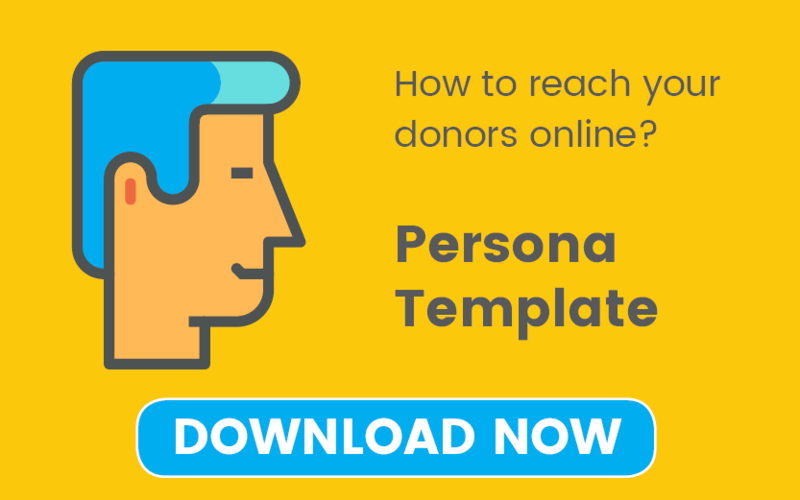 So, if you want to get noticed, you need to be where your donors are: online. And you need to help people spot you, understand what you do, and connect with your cause so they can give. A good brand starts with a clear message. Period. Across channels – your social media pages, websites, advertisements, and whatever else you’re using – you need to make sure that your brand message is clear and consistent. 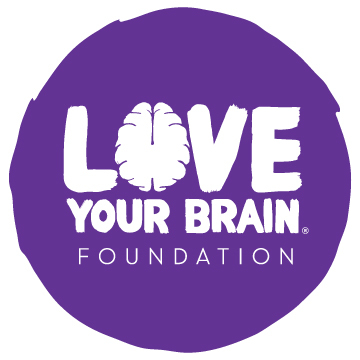 A great example of this is the message Love Your Brain promotes across all platforms which is: “Everything we do is about connecting, educating and empowering people to promote a brain-healthy lifestyle”. This message is clear and to the point – their focus is brain health plain and simple; They advocate and teach ways for people to incorporate healthy lifestyle tips into their lives that provide positive effects on the brain. While this seems basic, many non-profits don’t see themselves as “a brand.” But the truth is that you represent a brand whether you are planning on it or not. After all, a brand is really about how people see and understand your organization. And those perceptions will happen with or without your influence. What works is to send messages that help people connect the dots between what your organization does, why it matters, and why they would want to get involved. Messages like these are what keep millennials interested in your organization and get them to dive in to learn more. If you imagine your ideal donor, they give to you because they genuinely believe that your work makes a difference. They believe it down to their toes. And they are proud and grateful for the chance to offer you support. So why not help them celebrate the good that they do? By posting photos and updates of your results on social media and encouraging your donors to share, you help people broadcast who they are: a giver and a changemaker. 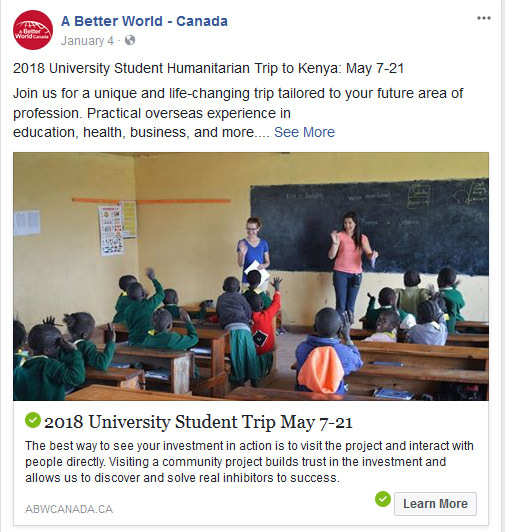 A Better World Canada does a great job of sharing their stories on social media. On the left, they share a post of a very generous donation by a local businessman thanking them for their support. They put the focus on the generosity of a specific individual (not themselves). On the right, they talk about an upcoming trip and show what that trip would look like. 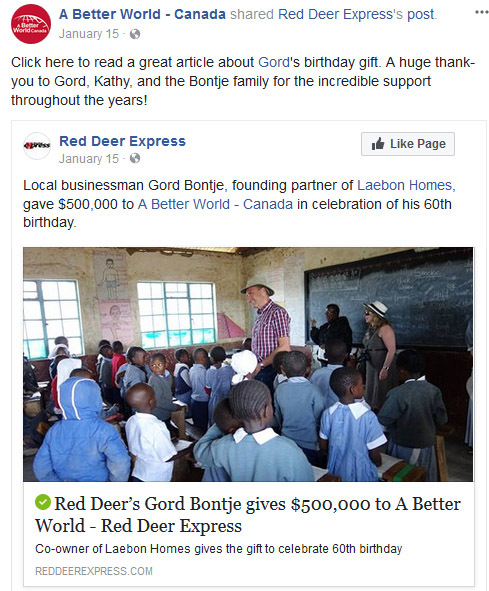 If anyone is thinking of donating or volunteering with A Better World Canada they may be intrigued by this post. In return, you connect to your donors’ networks. Think of it as a mass referral. Every shared post lets you give a snapshot of how you put donation money to work to people who probably want to listen. You provide this, and millennials will love you for it. Set a timer and head to your homepage. Better yet, set a timer and have someone who is less familiar with your website head to your homepage. How long does it take them to find and see actual evidence of the work that you do? And how many clicks until they got there? What donors want is to see your impact right away. 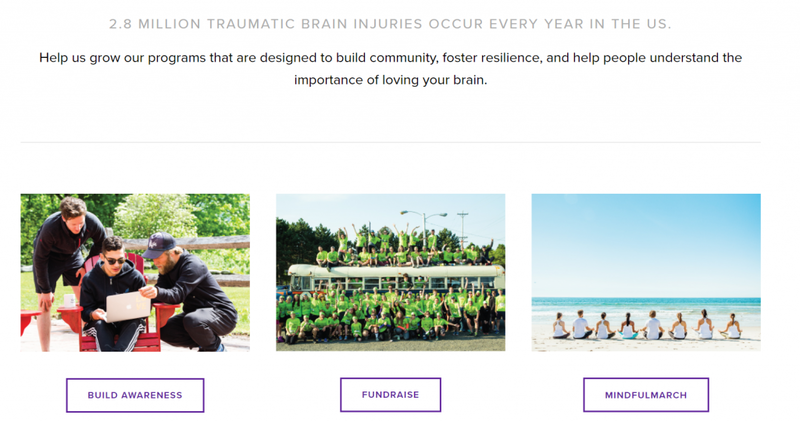 If your website paints a picture of what you do – and it does (or at least it should) – then it’s your job to fill in the line between donations and outcomes for anyone looking. Immediately. If you let people start drawing on their own, you can bet that their picture won’t match the one you had in mind. And you can bet that you won’t get the donations you’d hoped for either. People respond well to videos, pictures, and testimonials because, if they are done well, they can show in seconds how your organization makes a real difference and how it actually improves others’ lives. 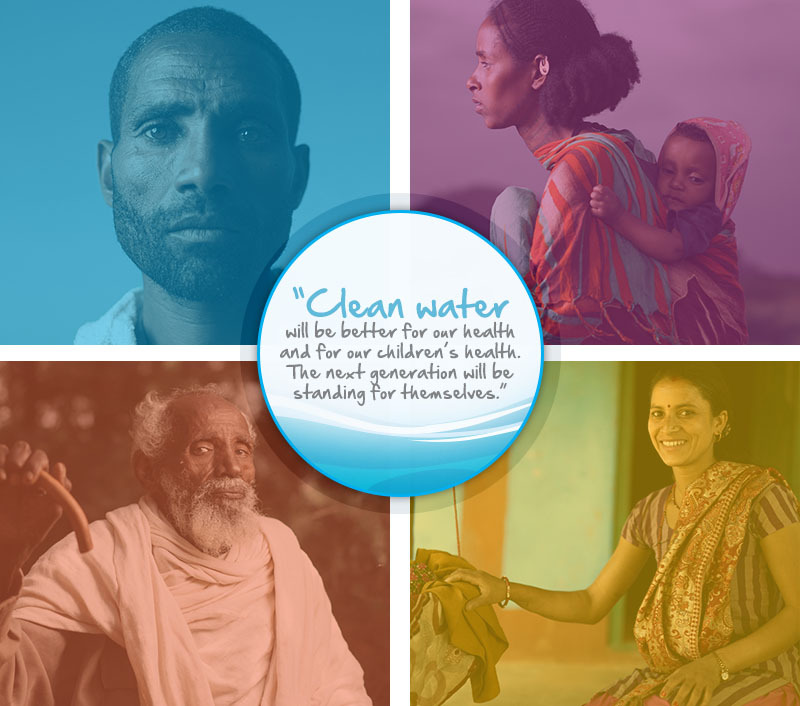 Charity Water does a great job of telling stories about the people they’ve helped and not just from their own perspective, but from the perspective of the people they’re helping. They use impactful pictures and quotes from Mother’s, Fathers, Grandparents that show in their own words how this organization has helped them. 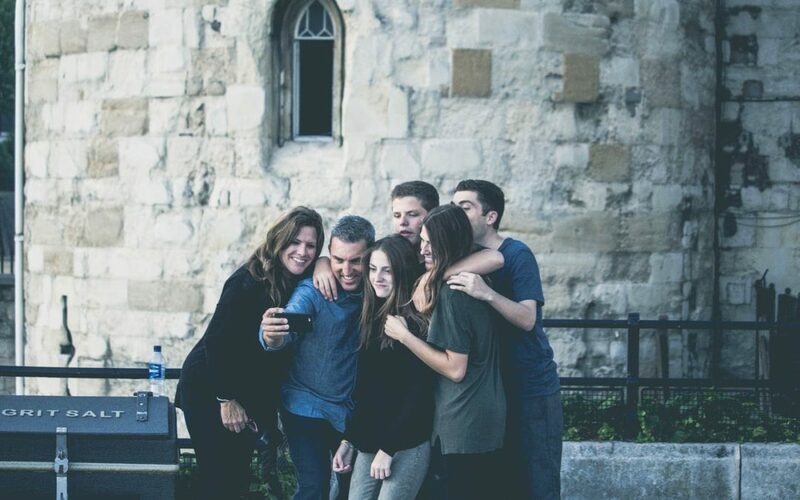 There’s an authenticity there that is easy to connect to – especially for millennials. So get strategic about showing your impact. It’s one of the most important ways you help people see their part in reaching an end goal that you both share. 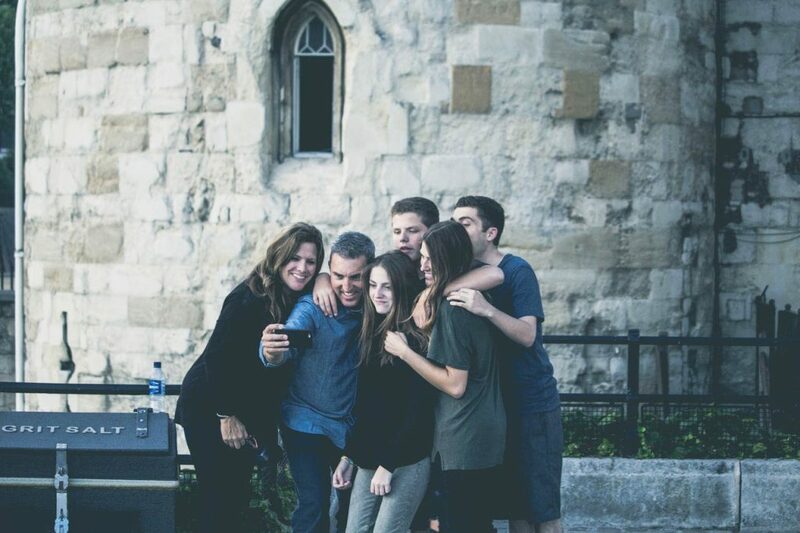 You can build the knowledge and find the capacity you need to connect your organization with millennials. Craft a clear message, make your donor a hero, and show your impact. As you work through those steps you’ll find those donors who genuinely want to be a part of your cause and who will help you drive the results you work for. And not just for today, but for the long term.